We all want living room makeover ideas on a budget and guess what? It’s simpler than you think. The first to do is to take a good look around the room and identify which pieces are working and which pieces must go! Here’s a few tips to get you started. Furniture: does the armchair need a new cover? A throw perhaps? Do you really need that large coffee table? If you must buy any new items go for those with dual purpose! There are plenty of footstools that double up as occasional seating and even side tables. 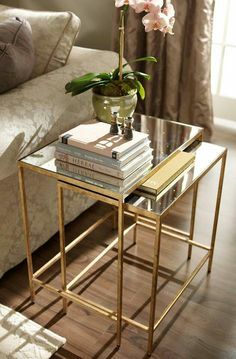 Nesting tables are also an excellent choice as they can be neatly stored and brought out just as you need that extra space for your guests drinks. Window Dressings: Do you really need new curtains or can you dry clean your existing ones? How about dusting off the venetian blinds? Do your window coverings allow enough natural light in the room? To make your room feel immediately more spacious it’s important to allow a much natural light as possible in the room. Sheer roman blinds are the obvious choice here! As are sheer curtains… and I don’t mean net curtains! Carpets: keeping carpets looking pristine is an almost impossible task, especially for those with small families and pets (I should know I have both!) so every so often it’s important to give them a good clean. You can either hire a professional carpet cleaning company to do it or hire the equipment and have a go yourself. The latter is cheaper but will the result be the same? Picture Hanging: we all love our old holiday snaps, but have you hung one picture too many? 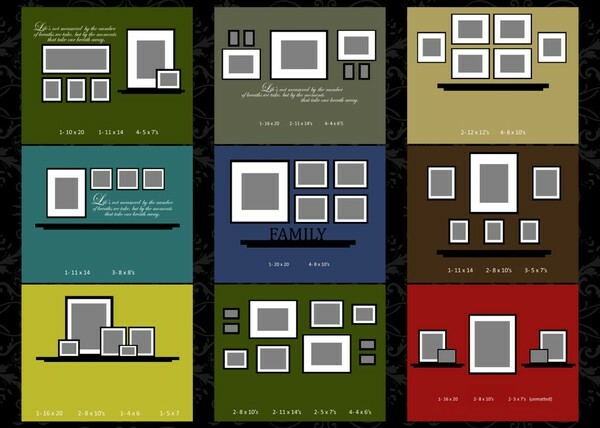 Is your collection of pictures beginning to look less of a cluster and more of clutter? Be ruthless, review the picture arrangement and perhaps swap the old photos for the newer ones to help update your living room. Accessories & Finishing Touches: the right accessories will be the finishing touch to your new room, choose them well. 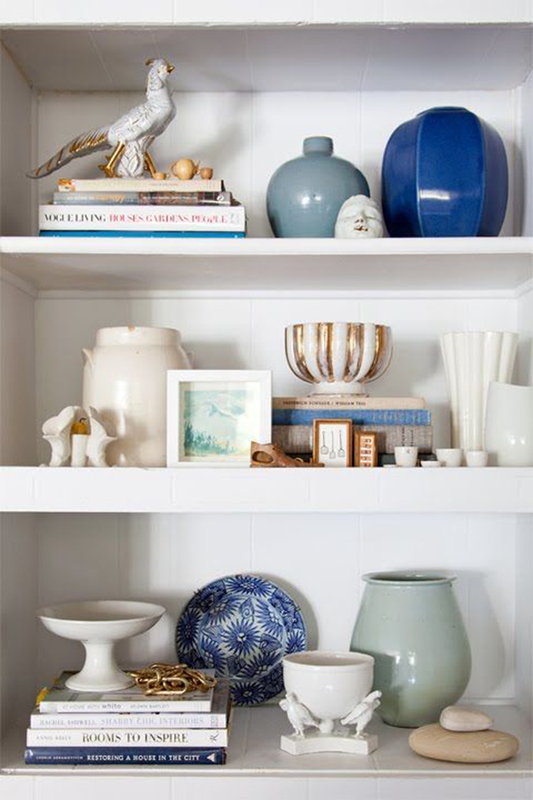 Bookcases are great for storing all manners of personal items but don’t be tempted to fill every little space. Try to balance the look grouping items that go together, items that have something in common, it can be colour, height or style. What ever you do, remember this…. it’s your home, fill it with the things you love because fashion will come and go but your home is a reflection of who you are. Thanks for reading and do come back soon if you want more living room makeover ideas on a budget.